11am - 3pm / 5.30pm - 10pm. Closed every Monday. From The Curve, head towards Kota Damansara until you see Sunway Giza shopping mall on your right. Turn right at the traffic lights, and turn right again at the first junction. 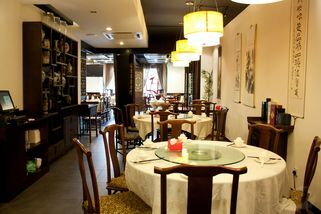 Lucky Sichuan Restaurant is an authentic Sichuan restaurant located in Kota Damansara. 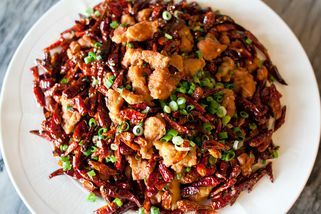 They specialize in Sichuan cuisine, so all their recipes are brought here directly from Sichuan. 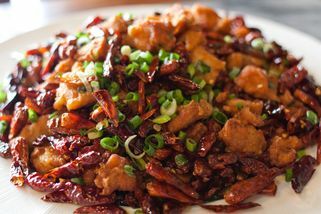 Their head chef hails from there, and it is evident from their dishes that this is truly one of few authentic Sichuan restaurants! The restaurant itself takes up two whole floors of the shop lot—on the ground floor, there are regular dining tables and upstairs, they have convertible dining rooms that are perfect for events such as birthdays and anniversaries. These private dining rooms can hold up to more than 2 dozen people at a time. 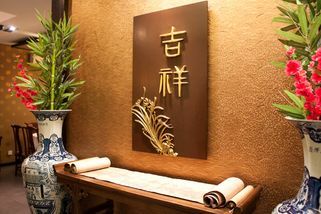 The ambience and décor inside the restaurant is distinctly Chinese—furnished with many traditional Chinese wall art and furniture. 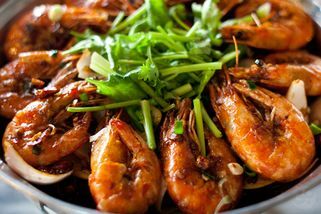 "I've rarely come across such authen..."
I've rarely come across such authentic Szechuan food in Malaysia! This restaurant is awesome. I'm guessing the chefs are from China, because it seems like none of the servers can speak English fluently, only Mandarin. 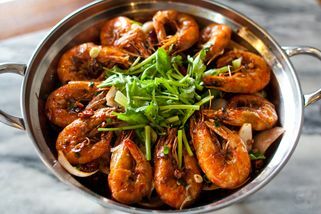 Their dishes are spicy (just the way it's supposed to be), but also really tasty. 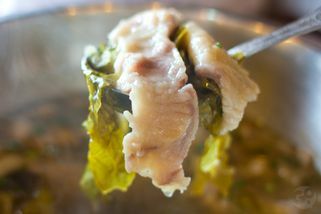 Tried some of their stir fried chicken with chili and the soup with pickled veggies and fish--delicious! Will definitely come back again soon.